Since launch, the company says it has witnessed massive growth with Kes. 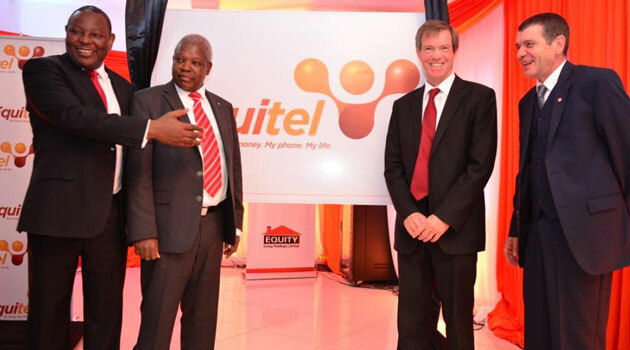 115 Billion transacted through its platform with the value of Equitel loans standing at Sh8.5 billion. The Bank also states that the number of transactions per customer has also grown to an average of 21 transactions per month. Interestingly, 50.4% of all transactions taking place at the Bank take place through Equitel surpassing both branches and ATMs. In the announcing of Q3 results for the period ending September 30th 2015, Equity Bank introduced a Card-Not-Present feature where customers can withdraw money from an Equity ATM or Agent without a card. At the time, the service allowed users to access loans 24 hours a day with Kes. 4 Billion having been issued with average loans at Kshs. 5,000. The Bank has now announced the launch of a new feature referred to as Eazzy Plus Loan where customers can now borrow up to Sh3 million which is payable within 12 months up. Previously users could borrow up to Sh200,000 repayable in 30 days. The bank says the feature was introduced owing to customer demand for loans.